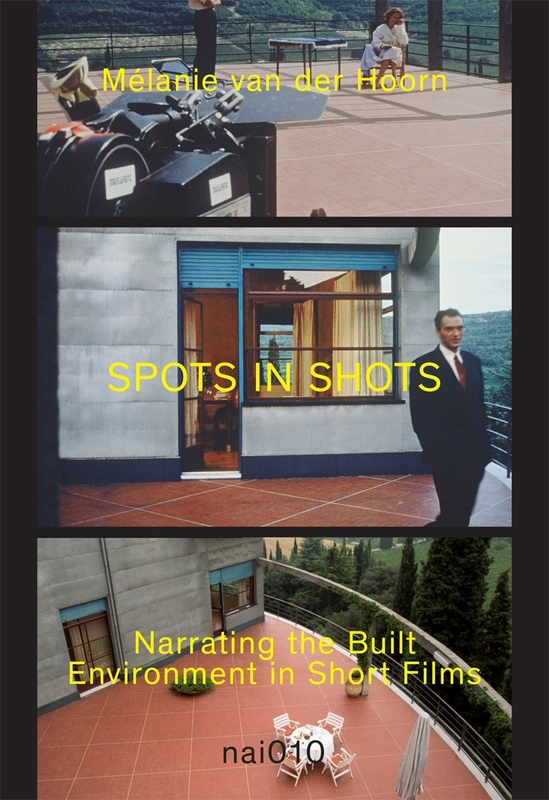 Spots in Shots is about short films that centre on stories about architecture and urban development. Whether documentary or fictional, stories give meaning to the built environment. Compared with conventional architectural representations, film has its own characteristic range of storytelling tools. 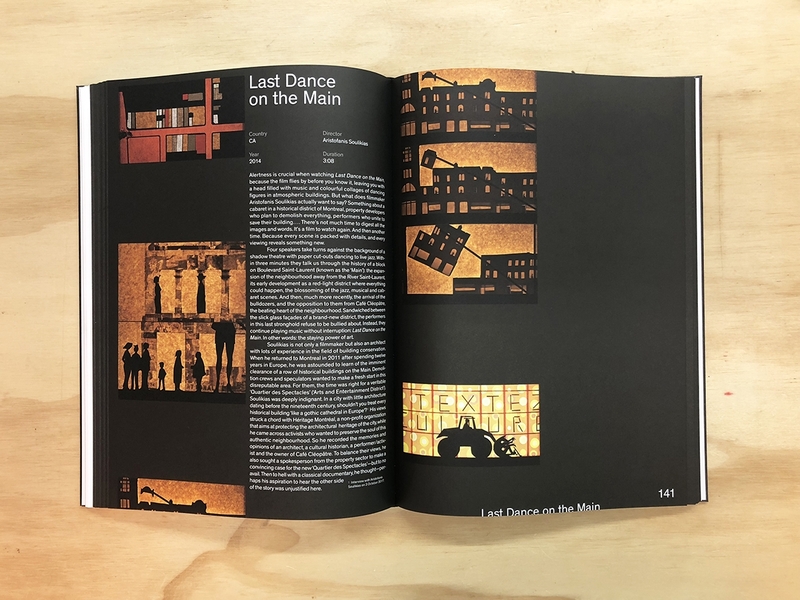 In an exceptional interplay of moving pictures, text and sound, film can stir the audience’s imagination, make people think and rouse their interest in the oeuvre of a designer. The book analyses unique films that few people are familiar with. 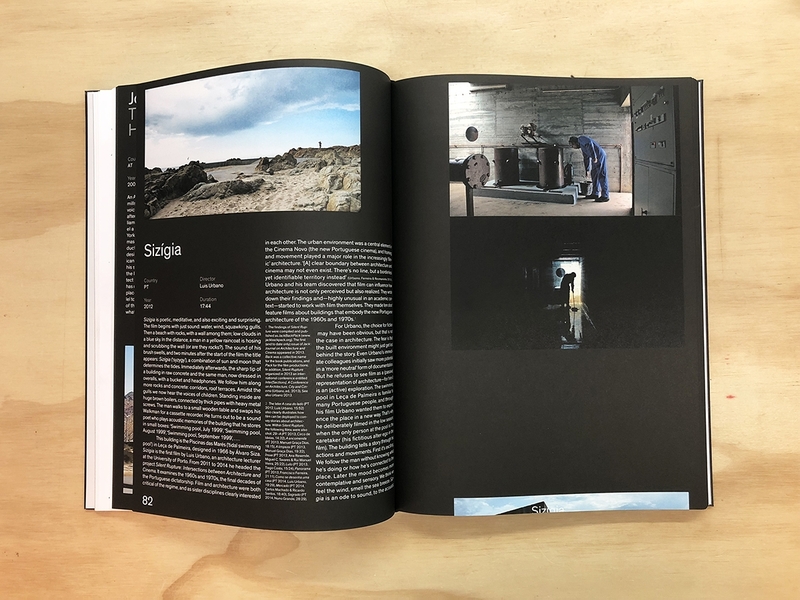 They deserve to be brought out of the shadows, because they acquaint us with the ideas, dreams and ideals of the designers ‘behind’ architecture and urban design in unexpected ways and thus change the way we look at architecture.